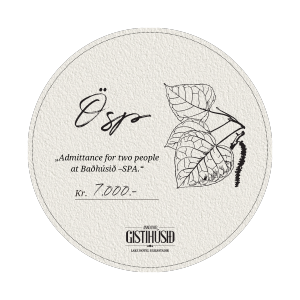 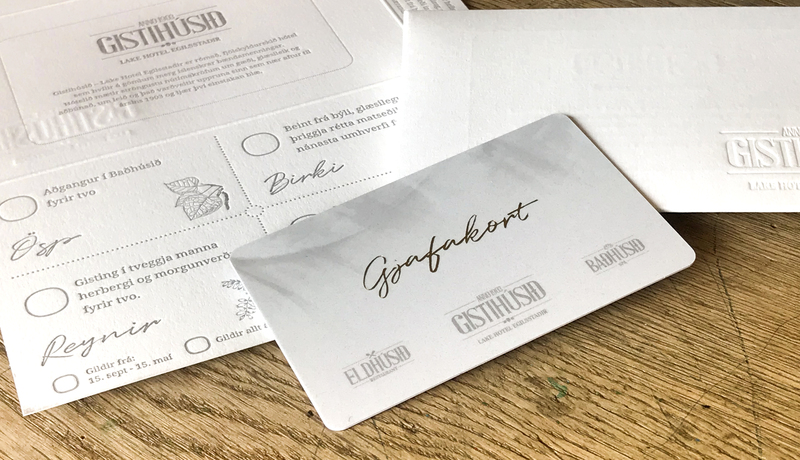 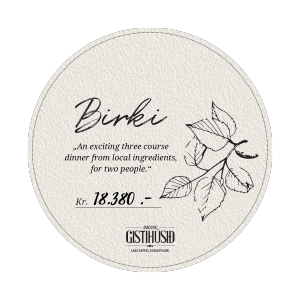 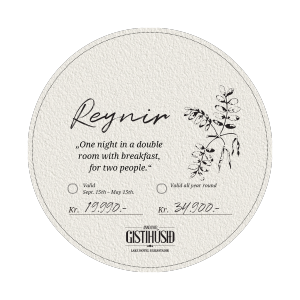 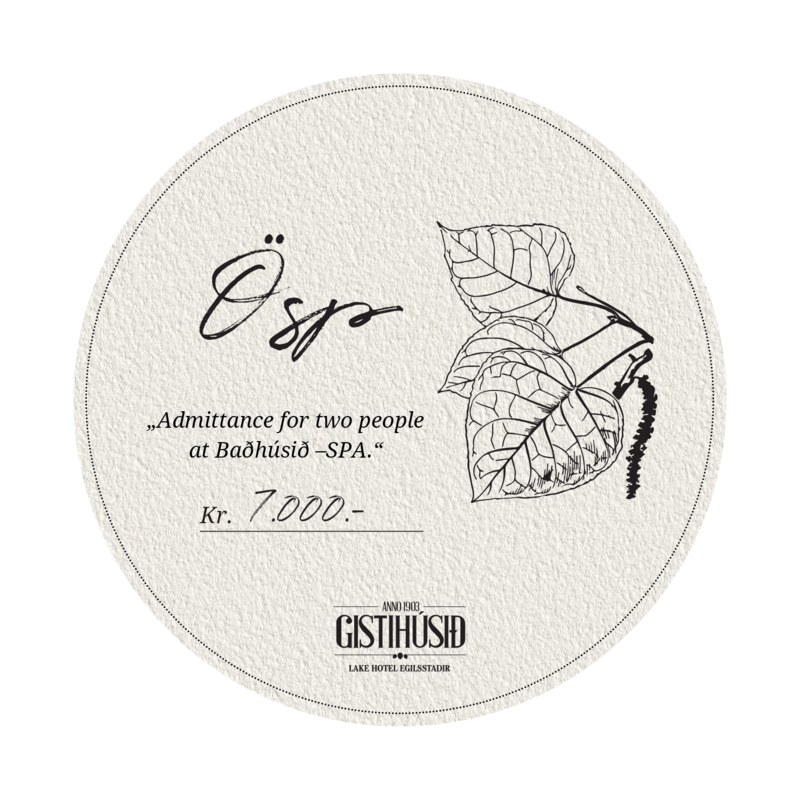 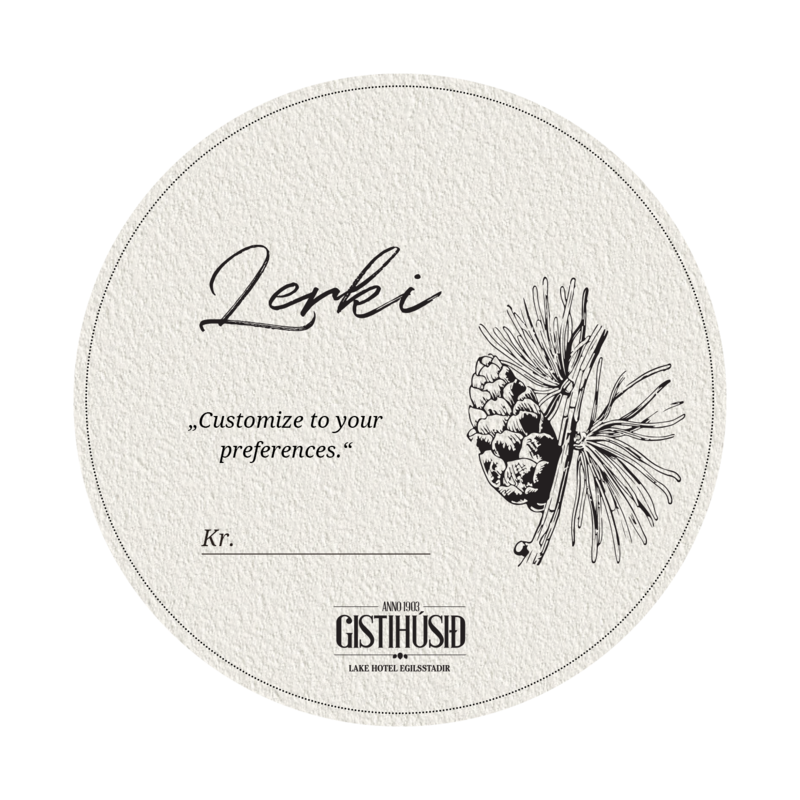 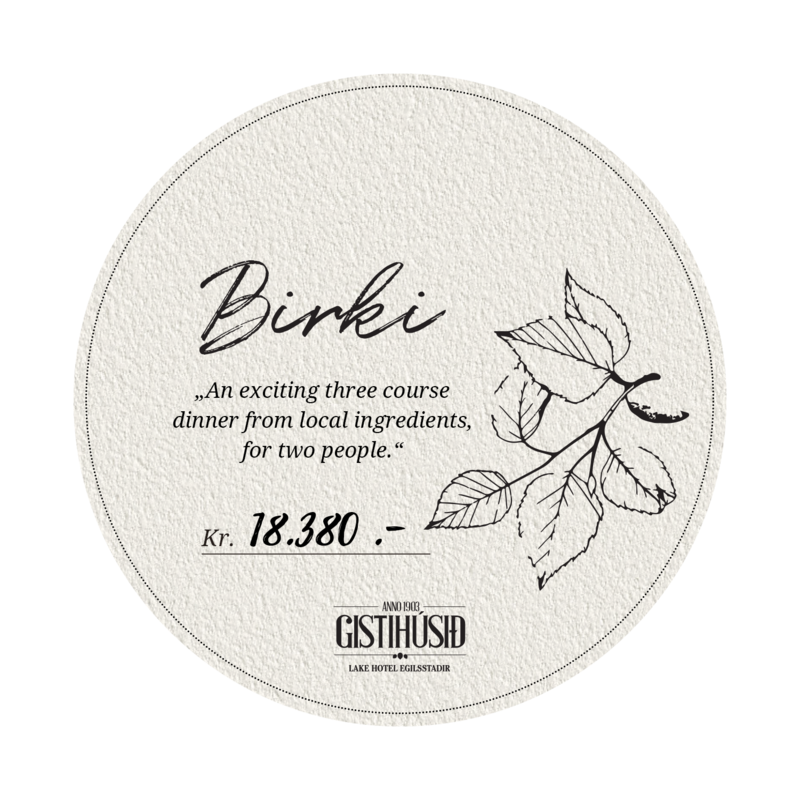 Gistihúsið – Lake Hotel Egilsstadir – gift card is the perfect present for birthdays, Christmas or simply as a pleasant surprise for the one you love. 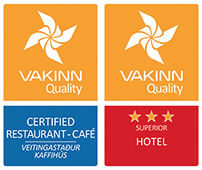 A variety of readymade giftcards are available. 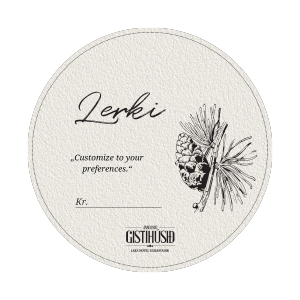 Gift cards can also be ordered especially tailored according to customers wishes.